I’m not usually a minimalist. When it comes to my personal sartorial choices, I’m typically a subscriber to the “more is more” theory. (More sequins, more color, more sparkle… MORE!) If my social media streams were any indication, EVERYONE in the US spent the weekend binge watching Season 2 of Netflix’s smash original series, ‘House of Cards’. I was glued to my tv, and finished the last episode at 3am last night! (This morning?) 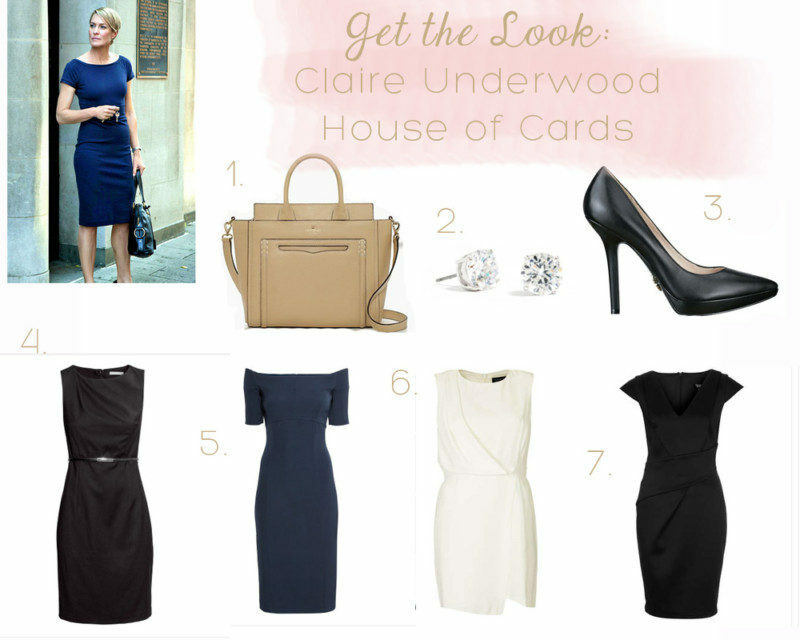 Two episodes in, a funny thing happened… I caught myself waiting to see what Robin Wright’s character, Claire Underwood, would be wearing next! The very definition of a minimalist, Claire Underwood’s sartorial choices are just as calculating as her husband’s political strategy. Opting for sleek, sculptural shapes in a muted, neutral color palette, she’s effortlessly chic and polished at every moment. 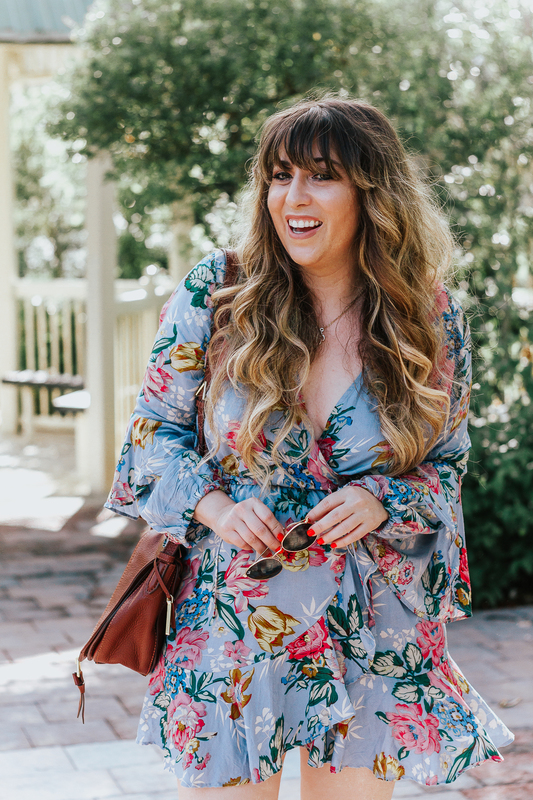 I’m tempted to emulate her style and scoped out some key pieces to get her look! I typically go for pieces that are a little funkier, but every girl needs to go classic and sleek every now and then. See below and let me know in the comments: did you watch ‘House of Cards’? Would you wear Claire’s minimal look?